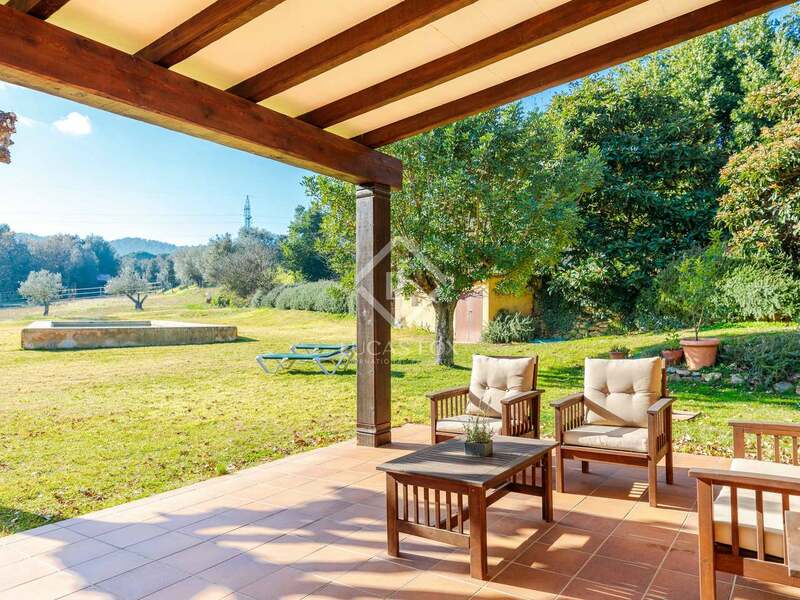 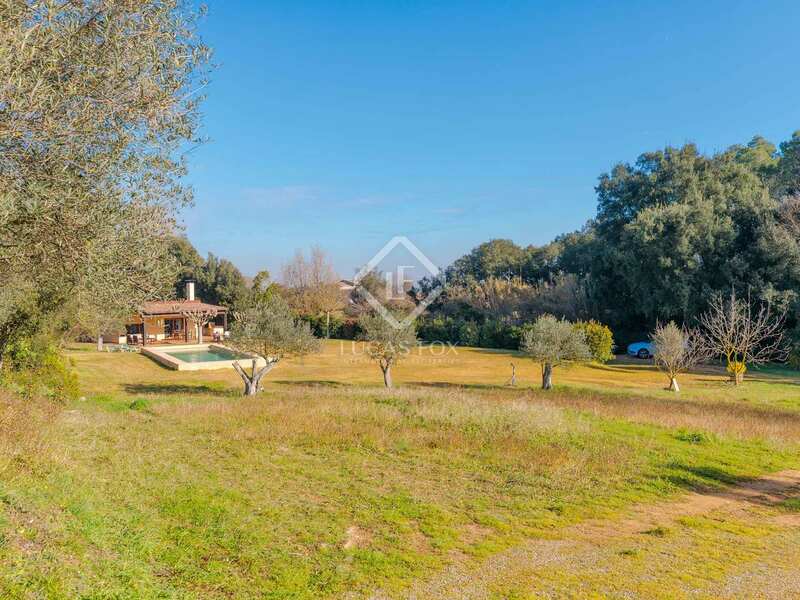 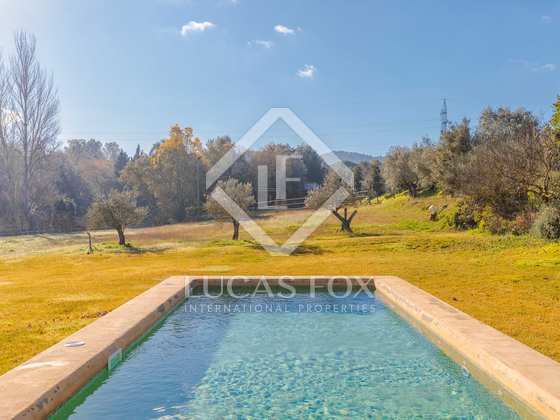 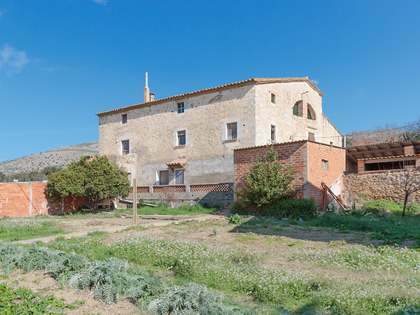 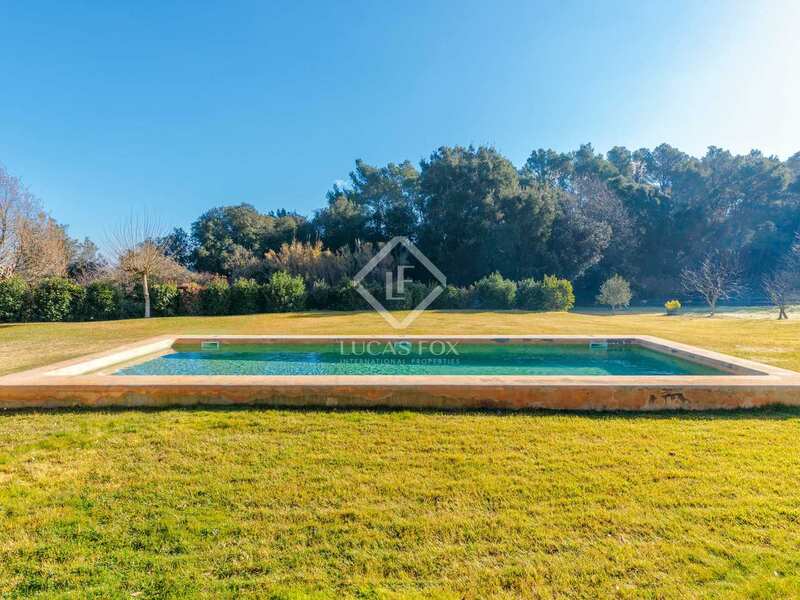 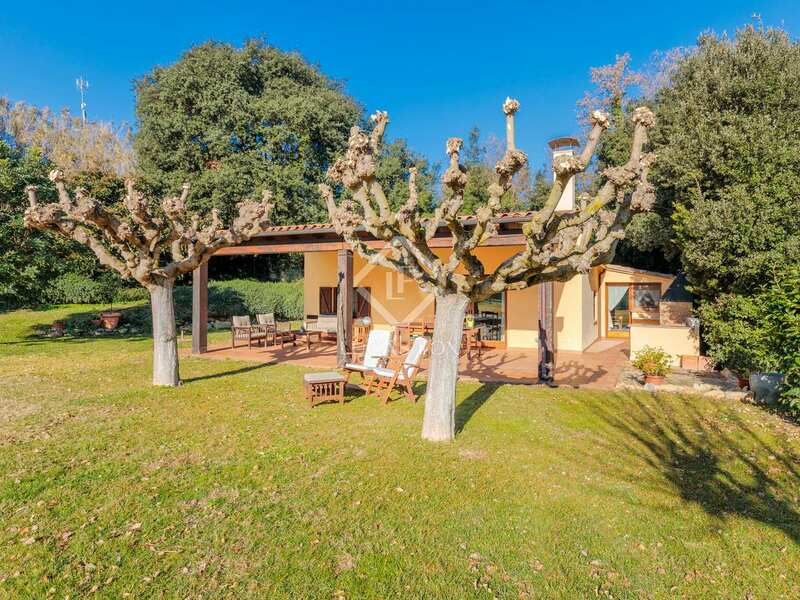 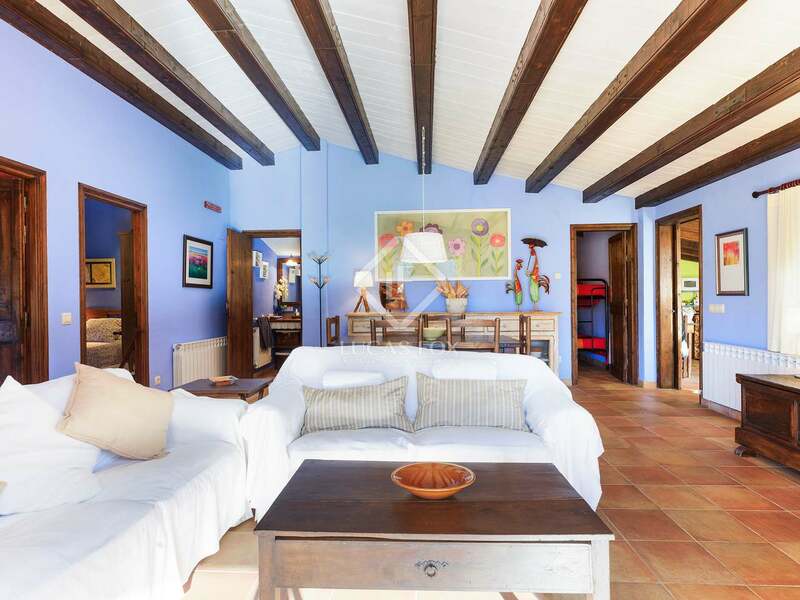 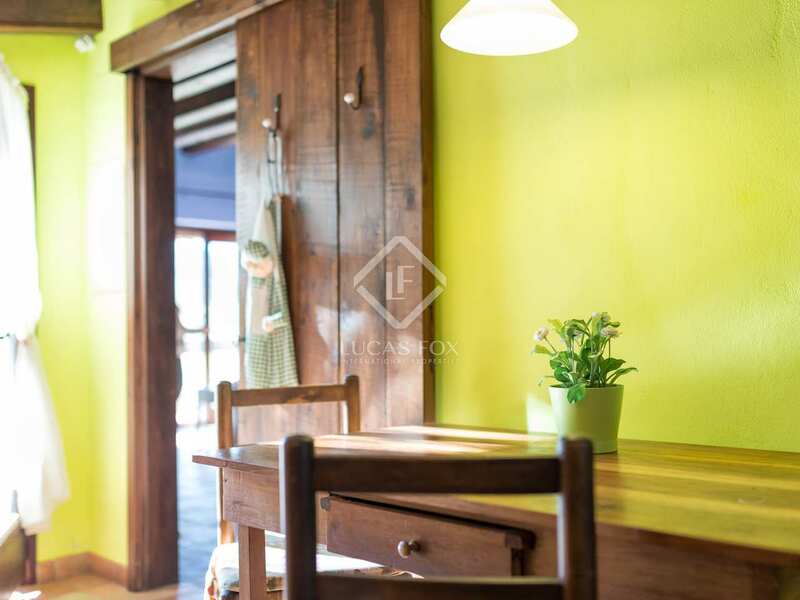 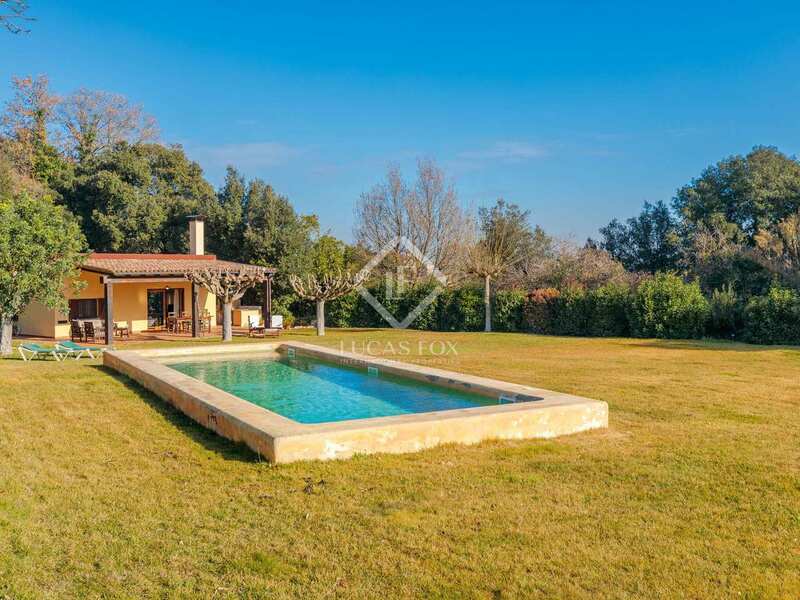 Privacy and nature a few minutes from one of the most charming villages of the Baix Empordà, with a garden of over 6,000 m² and a salt water pool. 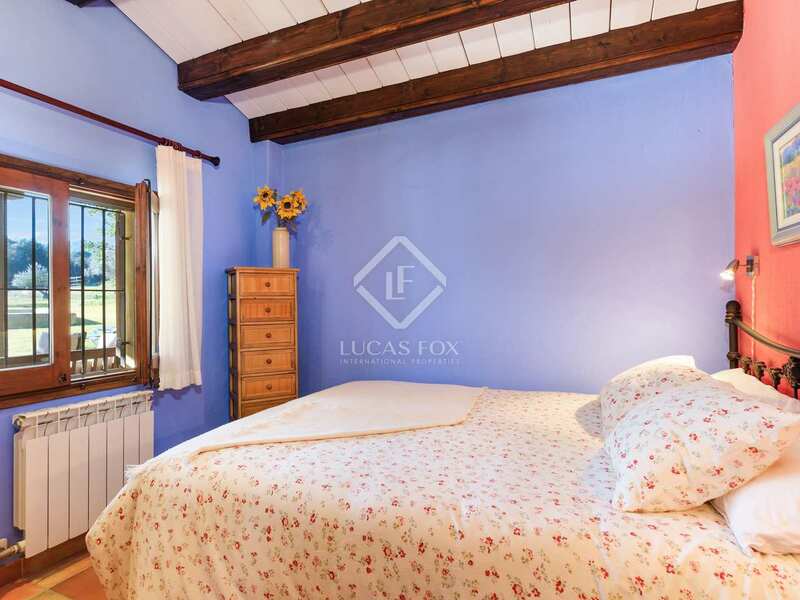 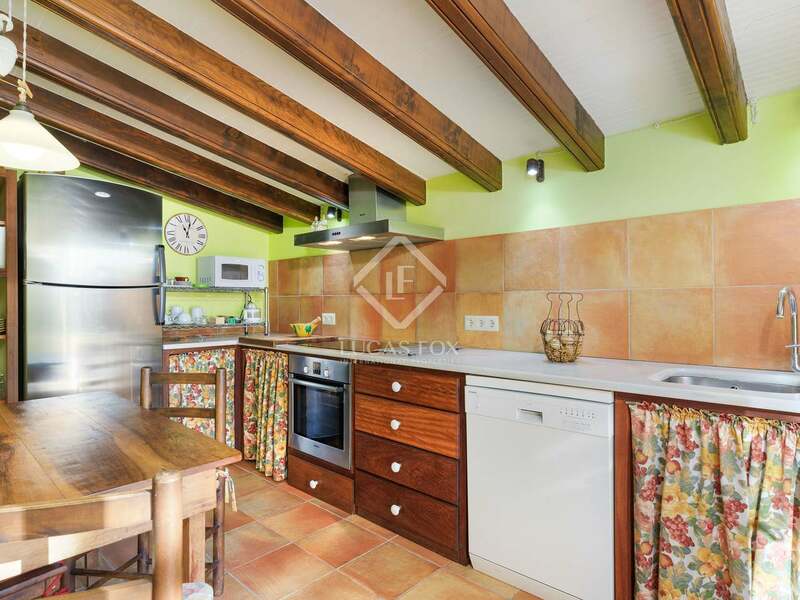 This welcoming 3-bedroom house is on the road leading to the natural park of Gavarres and therefore enjoys a great level of privacy. 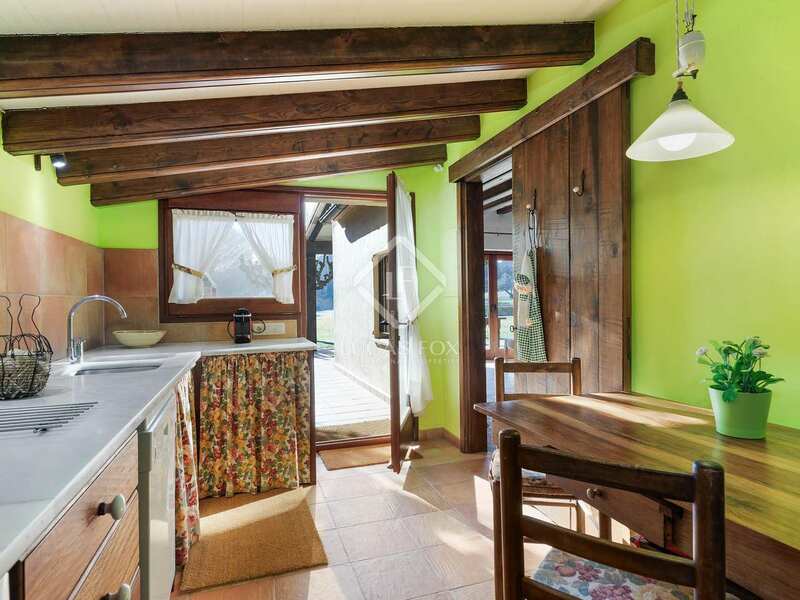 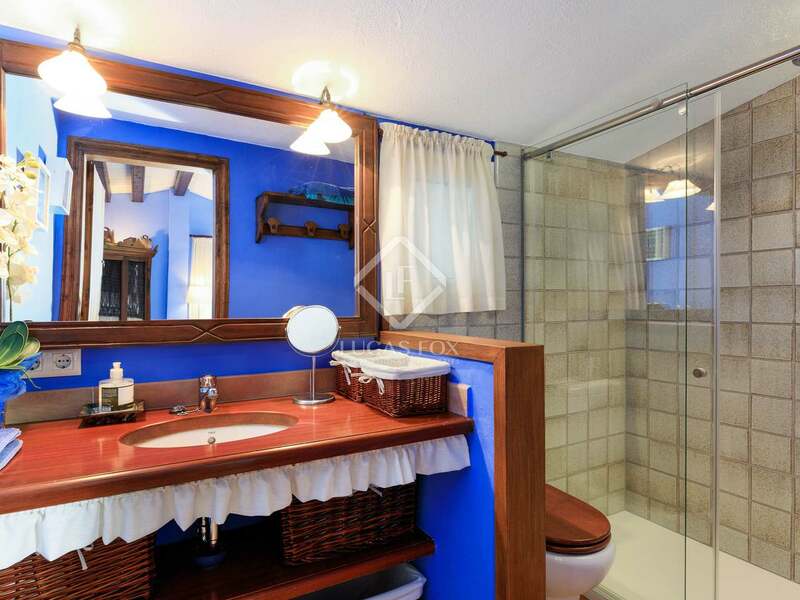 The house was built in the middle of the 20th century and completely renovated in 2006. 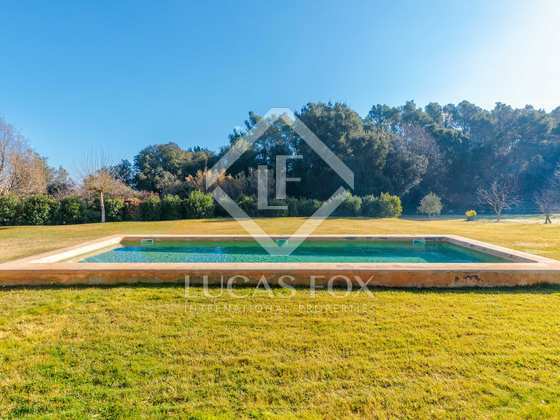 The house boasts a large garden measuring around 6,000 m² with a salt water pool, large porches and a barbecue area beside the kitchen. 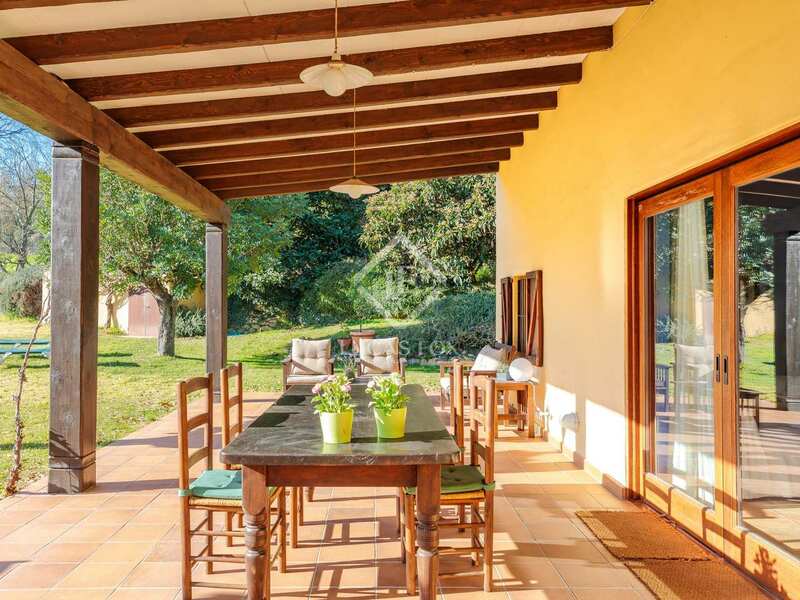 South-facing, the home has a living-dining room that overlooks the porches and opens fully onto the garden. 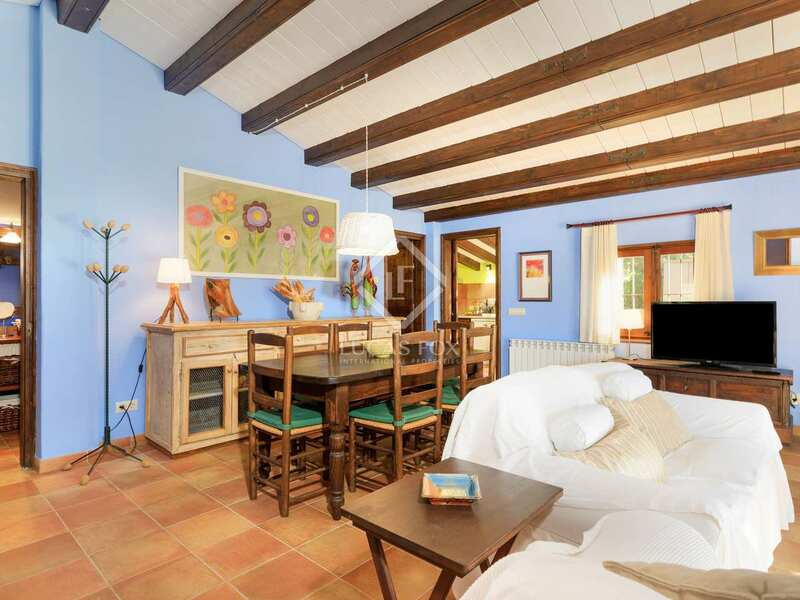 The living room also leads to the three bedrooms, the bathroom with a shower and the kitchen. 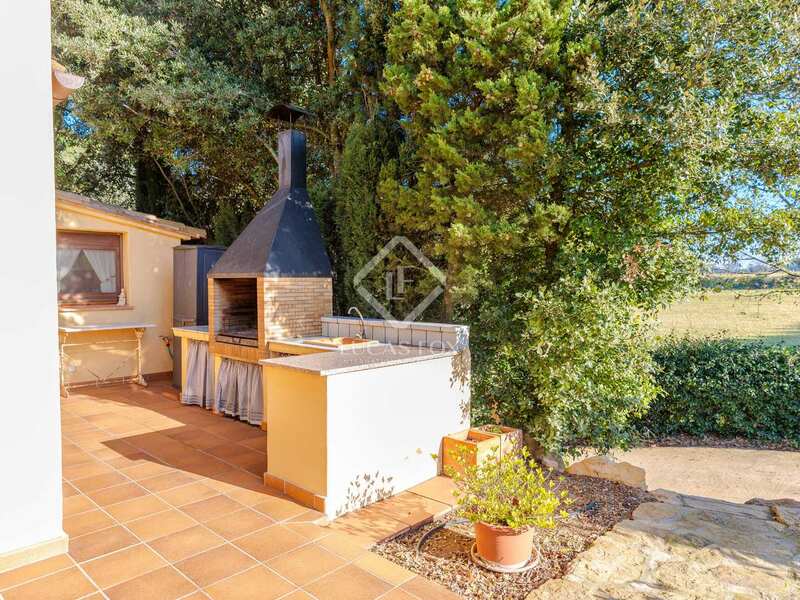 From the kitchen we can access the barbecue area. 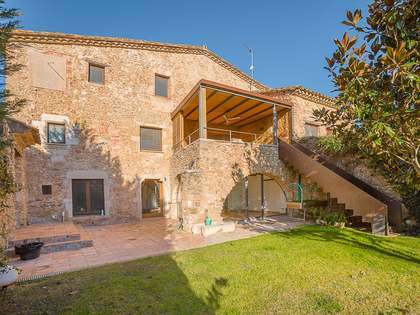 Contact us for further information about this beautiful house just few minutes' walk from the town centre. 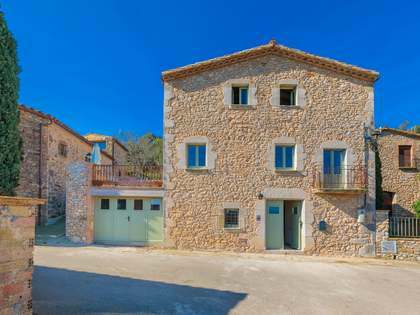 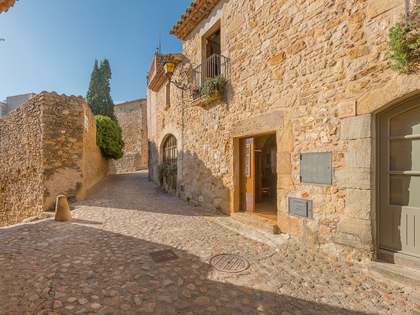 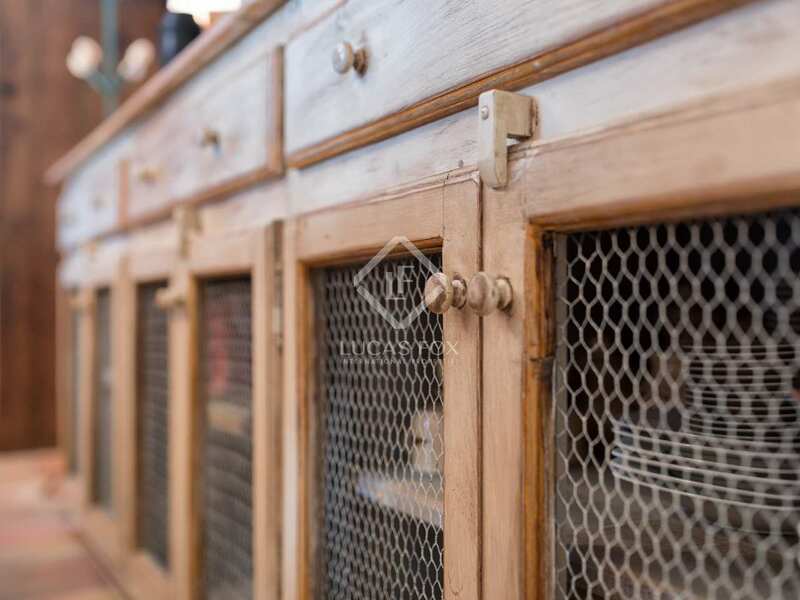 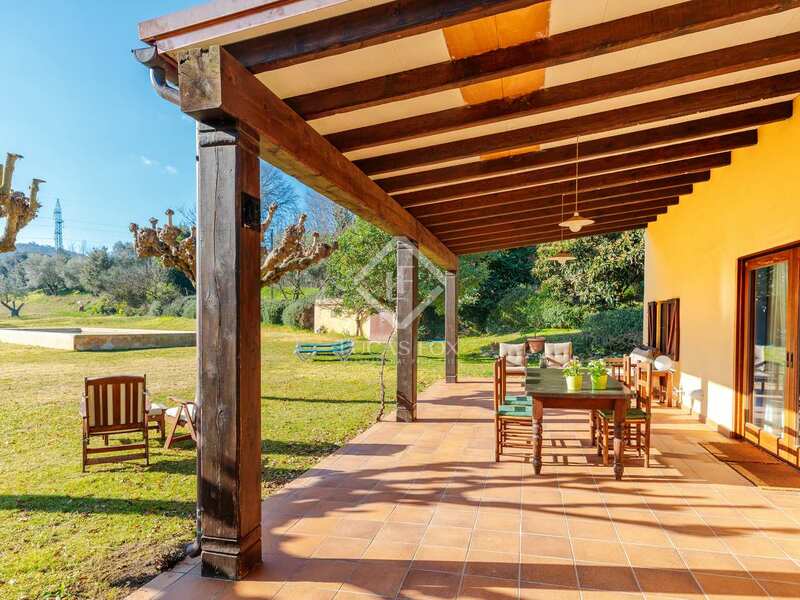 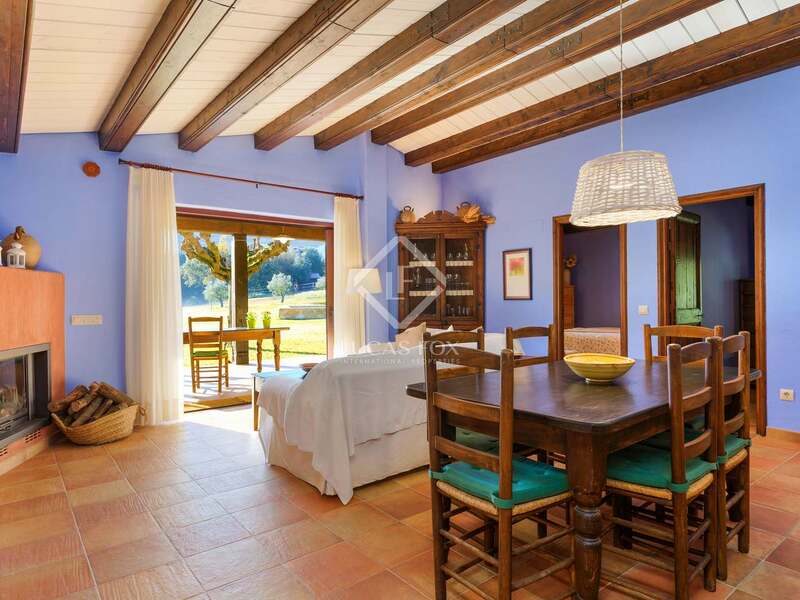 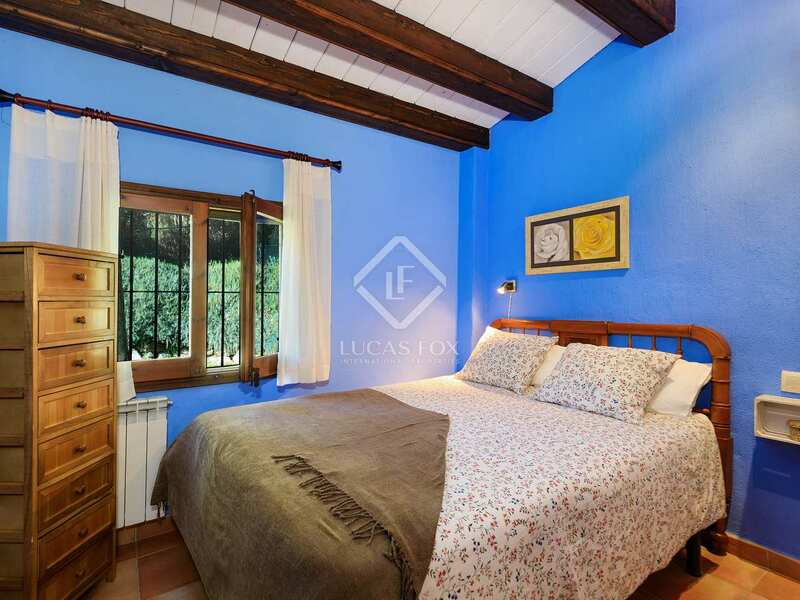 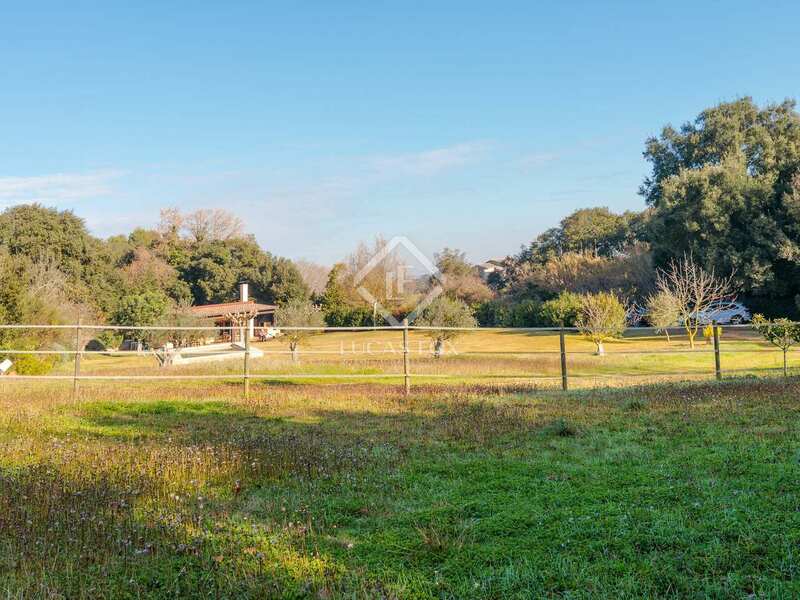 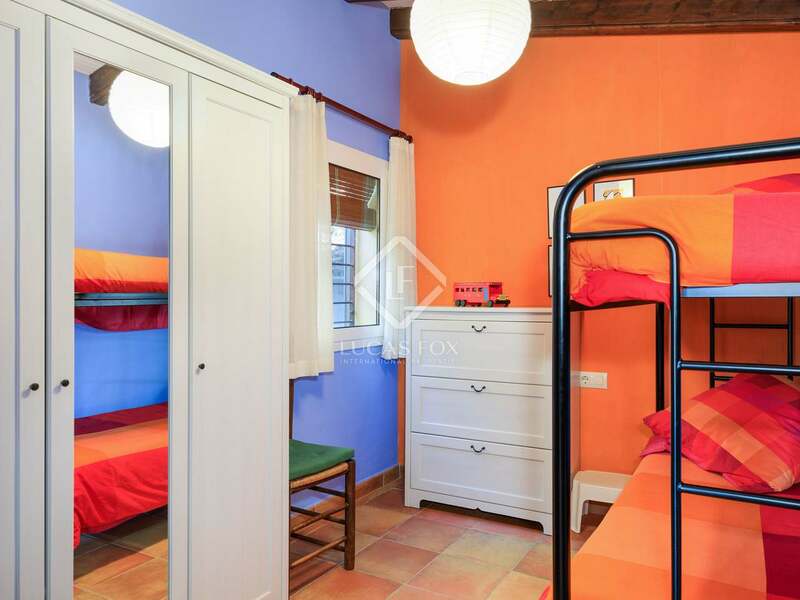 Property located just a few minutes' walk from the town centre of Las Gavarres, 15 km from the nearest beaches on the Costa Brava and 2 km from La Bisbal d'Empordà. 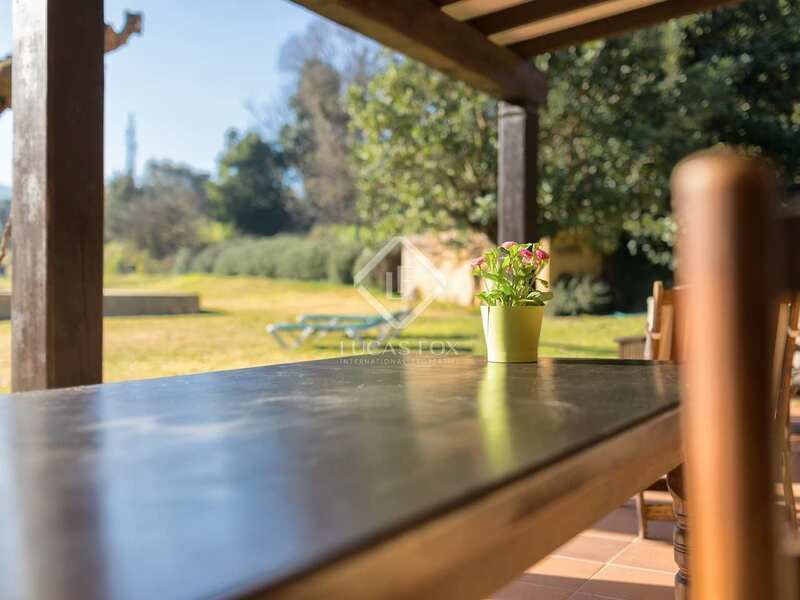 This location makes it the perfect home both in winter and summer.